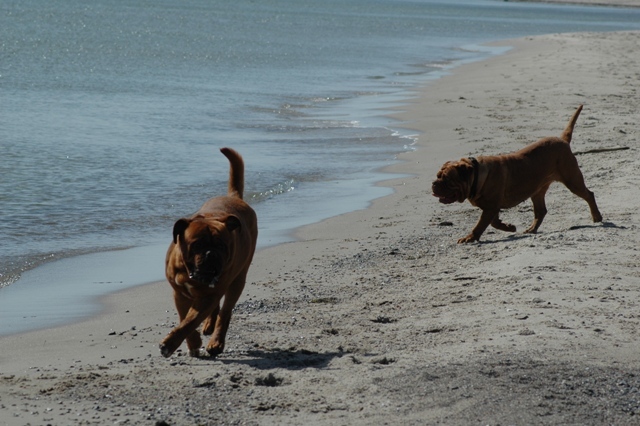 We had a great day i the Nederlands. 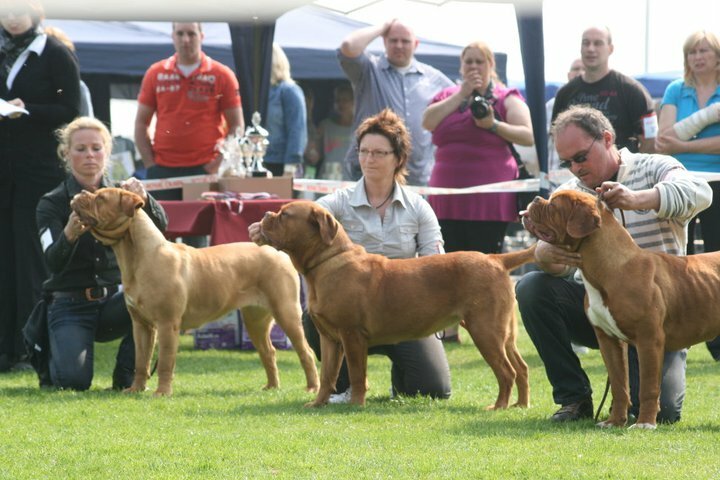 We went at the Young Dog Show. 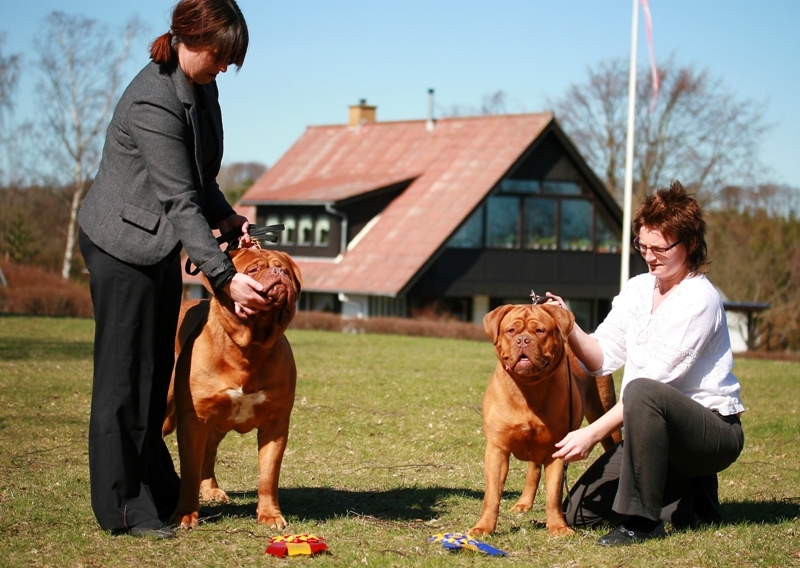 We had entered 2 of our own females. 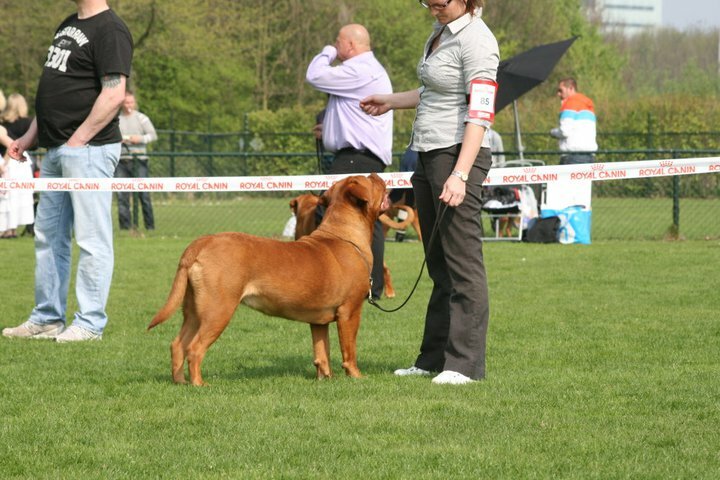 Ciluca and Dezmir in the class 7-10 months. 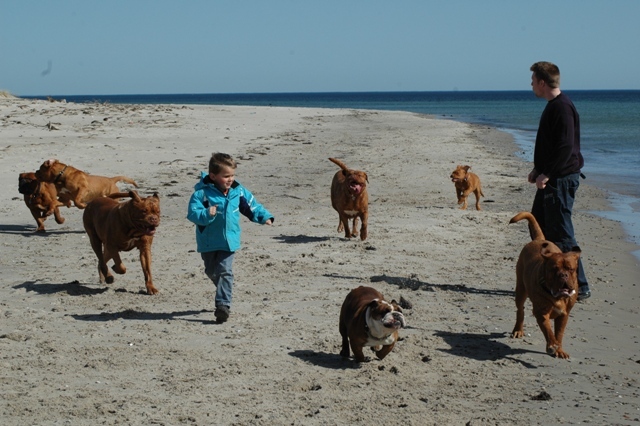 Our two last shows in Denmark. 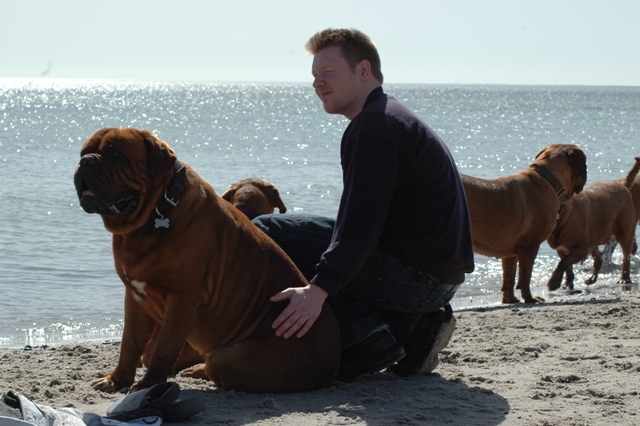 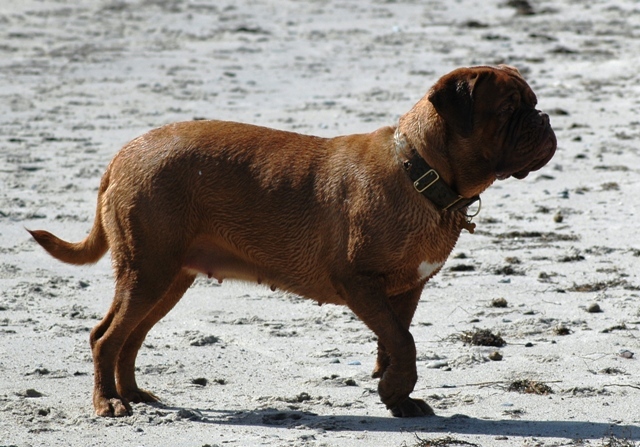 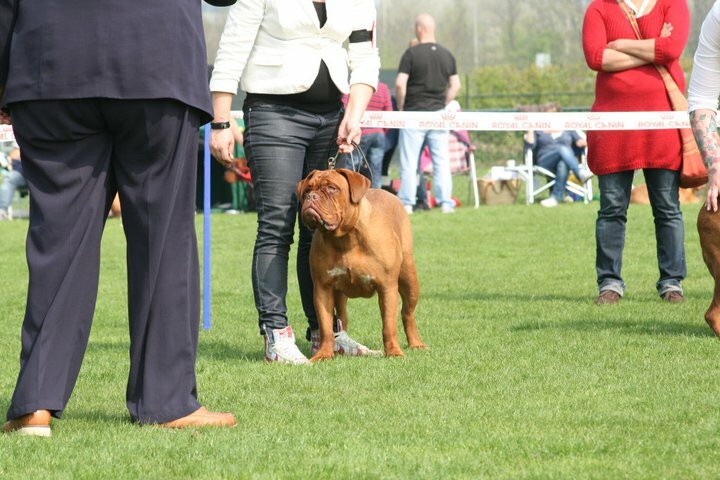 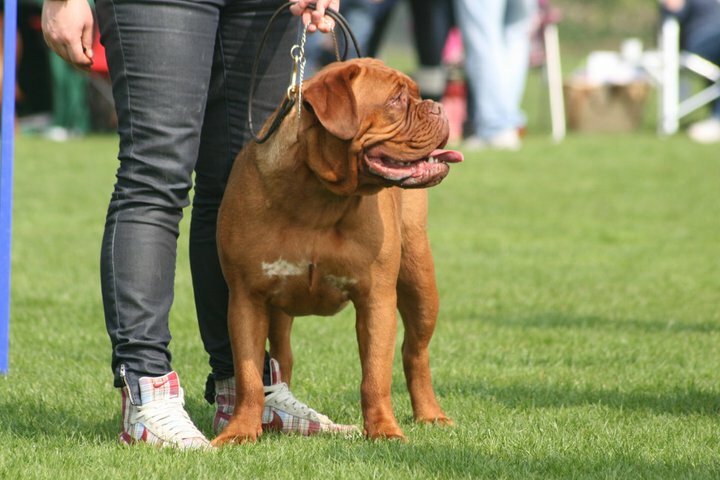 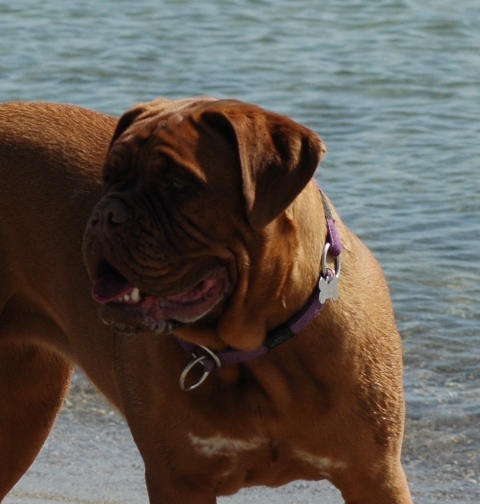 This weekend we went to tha danish dogue de bordeaux club show. 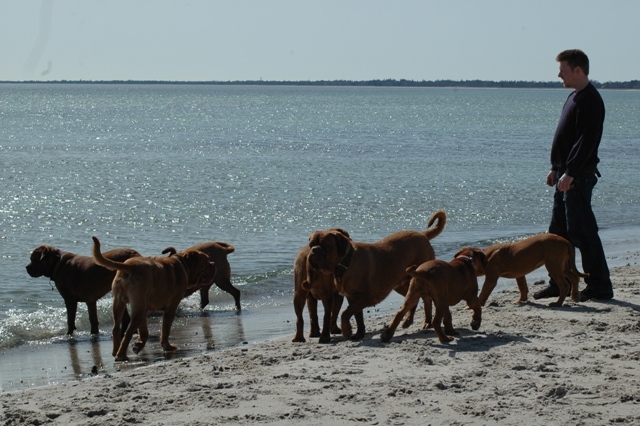 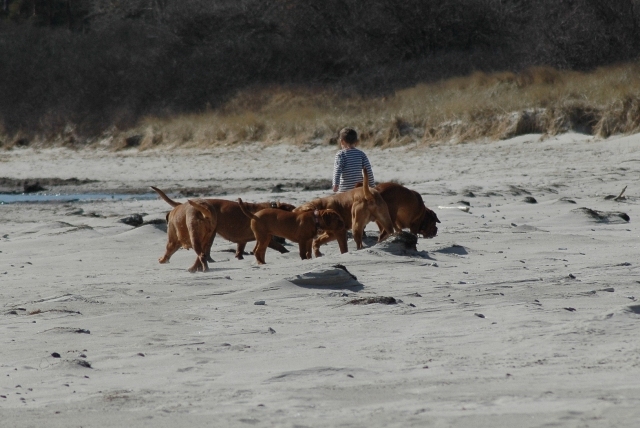 We had a really nice day and all the dogues did it fantastic. 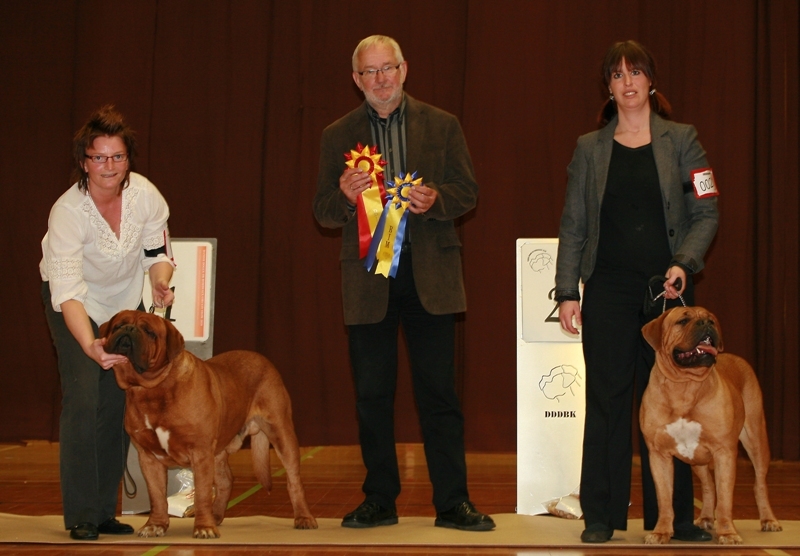 Bull became BOB and became Danish Champion. 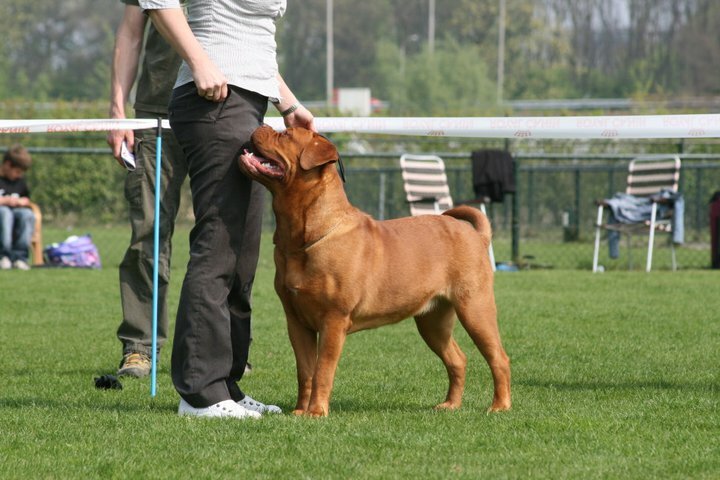 In the junior female class Bull's daughter Ciluca won her class. 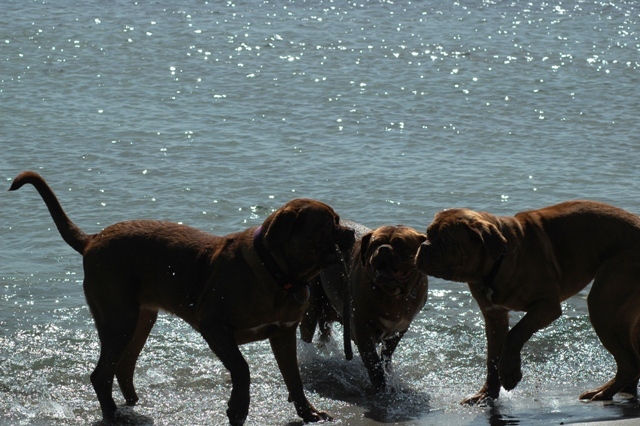 Today we went to the beach and we had a nice day.